Whether your drain is thoroughly clogged or you're just trying to keep water moving swiftly through the pipes, this new clog-busting formulation may be just what you're looking for. Homeowners are accustomed to dealing with all types of uncertainties, but there are at least two things you can consider inevitable—annual property taxes and the occasional clogged drain. Neither are welcome, of course, but thankfully you don’t have to deal with either one on your own. Accountants exist to make tax time as painless as possible, and for the most stubborn household clogs, there’s Liquid-Plumr® Full Clog™. A new addition to the Liquid-Plumr® line of clog-conquering products, Full Clog Destroyer™ stands out for its special gel formulation, which makes it not only more convenient to use, but also more powerful. Here, there’s no need for the old bucket, mop, and plunger routine. 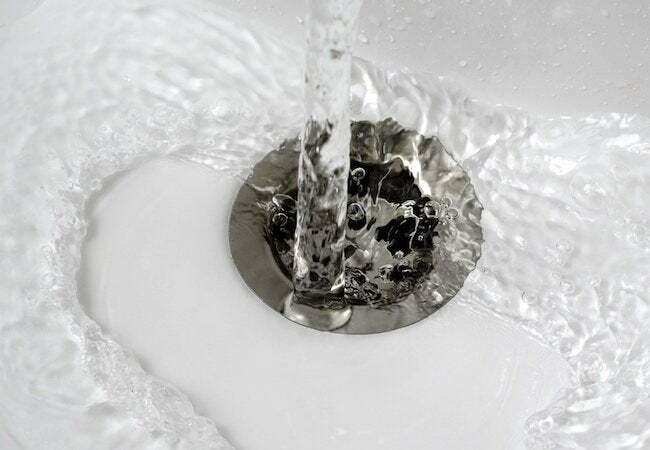 Full Clog Destroyer™ cuts right through standing water and in remarkably short order clears away the gunk that’s built up gradually in the drain. How long does it take for buildup to create a frustrating, fixed-in-place, full-on clog? Like so many other questions related to the home, the answer depends. A host of variables come into play, but generally speaking, there are two main considerations. One is the age of your home or, more specifically, the age of its plumbing. The second is your lifestyle, including your day-to-day habits and whether or not you share your home with one or more pets. Live in an old home? As the adage says, “They don’t make ’em like they used to.” It’s often true—but not always in a good way! Steel pipes were once the norm, but decades ago, plumbers switched to copper or plastic because steel corrodes over time. In these older pipes, as the interior diameter of the pipe gets smaller, blockages become more common. But even severe blockages are no match for Full Clog Destroyer™, and if used regularly, the product can actually prevent clogs from occurring. Old homes may be most susceptible to drain problems, but newer construction isn’t immune. Think of everything you send down the drain, either on purpose or by accident. Indeed, everything from body oils to soap residue can create a clog, especially in combination. But perhaps nothing obstructs pipes quite like hair—pet hair most of all, simply because there’s so much of it. Fluffy and Fido are delightful, sure, but they’re not doing your plumbing any favors. No matter the cause, a drain clog can ruin your day, turning a normal routine into a nuisance. To quickly and easily return your sink or tub to its normal operation, keep Liquid-Plumr® Full Clog Destroyer™ stocked at all times. That way, you’re never far from a fix. Simply pour two cups of the gel down the drain, then walk away, letting the product sit for at least 15 minutes. Later, return to the drain and rinse with hot water. That’s all it takes! In the case of a tough clog, let the product sit overnight, or pull out all the stops and pour in the entire 32-ounce bottle. Rest assured, it’s safe to use for any conventional plumbing system involving steel, copper, or plastic pipes. (It’s safe for septic systems too). You can even use Full Clog Destroyer™ in your garbage disposal, if you’d like, whether you need to clear accumulated debris, remove foul odors, or simply keep the unit operating smoothly. 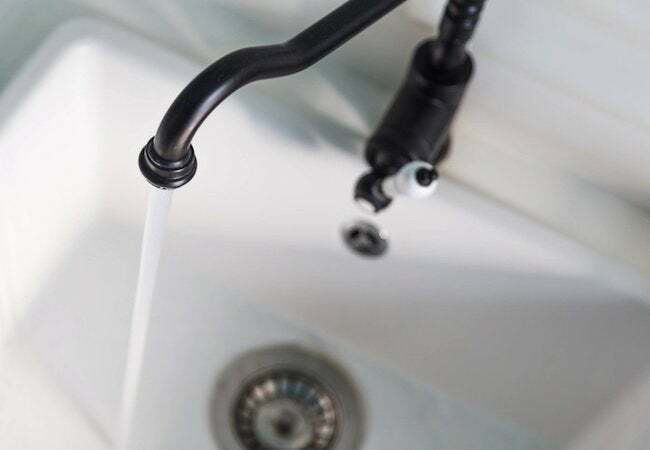 Certainly, homeowners sometimes encounter issues that deserve the care and attention of an experienced plumber—but a drain clog? It may be a pain in the neck, but Liquid-Plumr® offers a painless solution that really works. Combining the convenience of a pourable gel with the effectiveness of an old-school plunger, Full Clog Destroyer™ enables you to avoid unnecessary costs and hassles by resolving slow or stopped drains on your own, easily and fast. This is a sponsored conversation written by me on behalf of Liquid Plumr. The opinions and text are all mine.